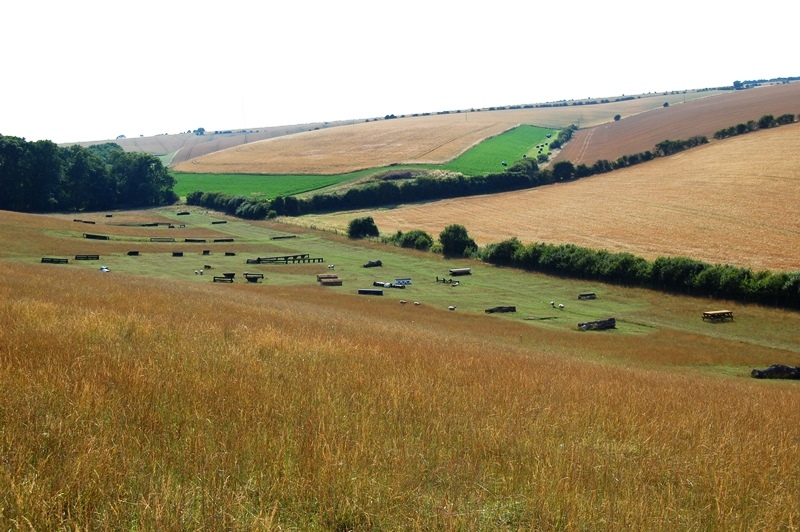 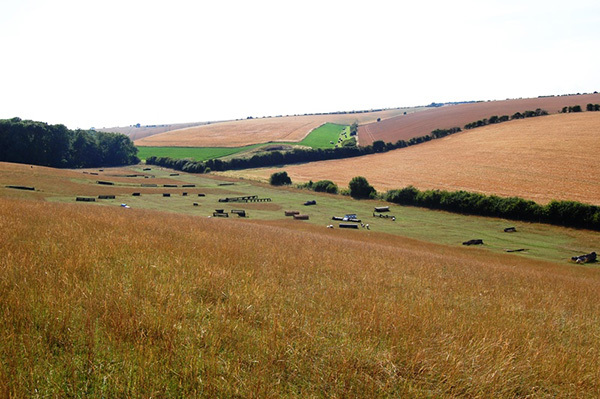 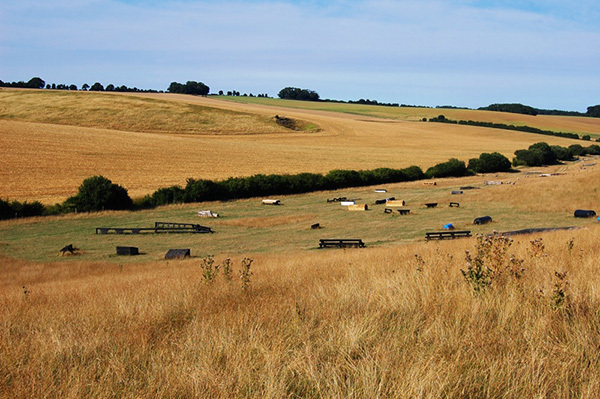 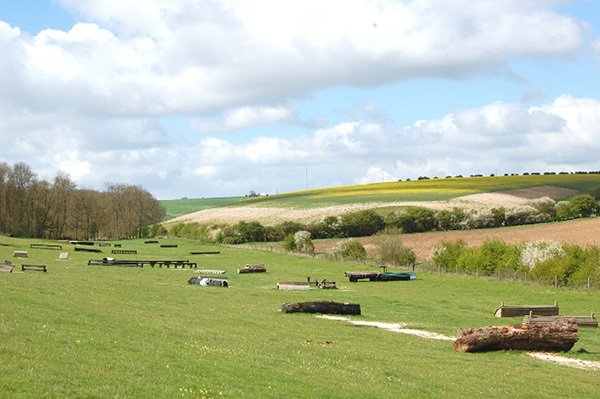 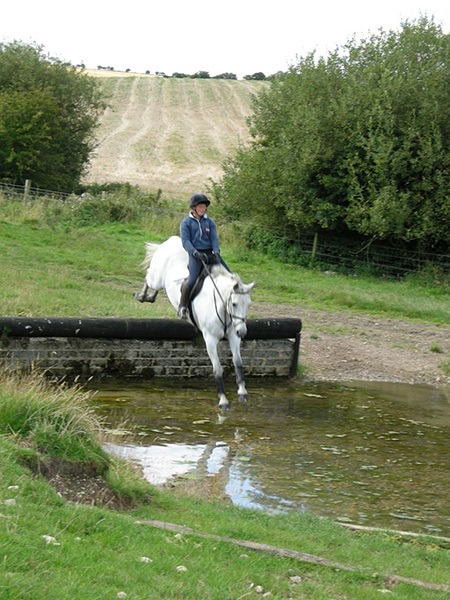 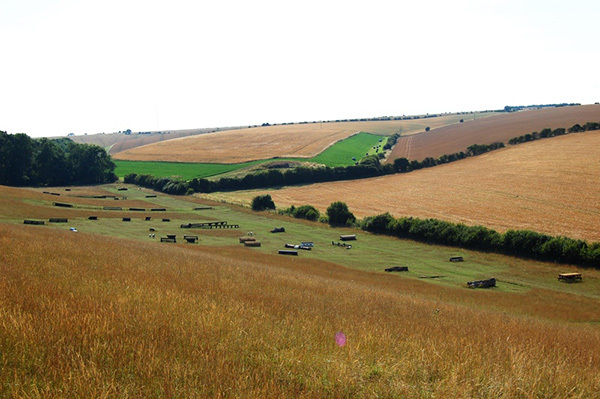 Our Cross Country Course is situated in a huge glacial valley in Lincolnshire. 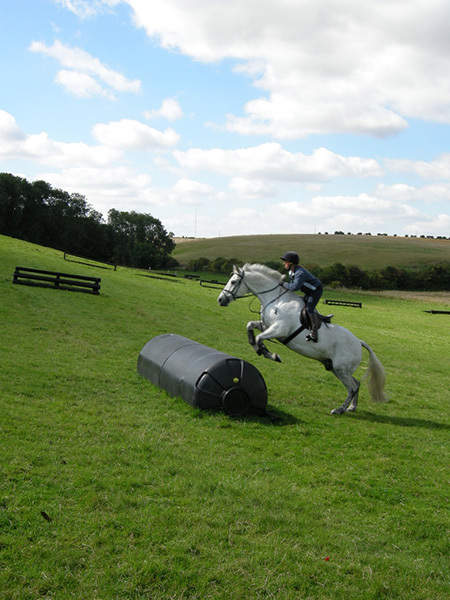 We have at least 50 jumps to suit all abilities (including very small) and have made use of the hills to create technical questions.  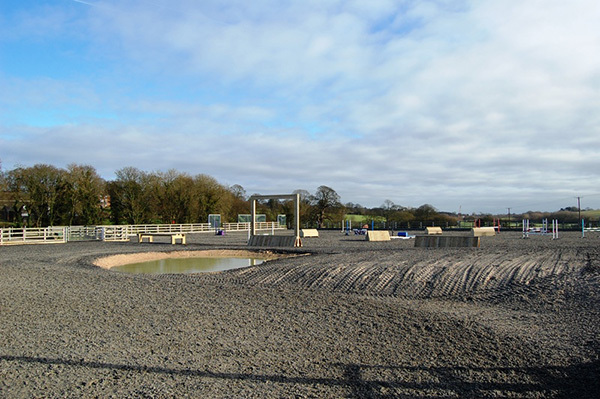 A water complex and separate water splash. 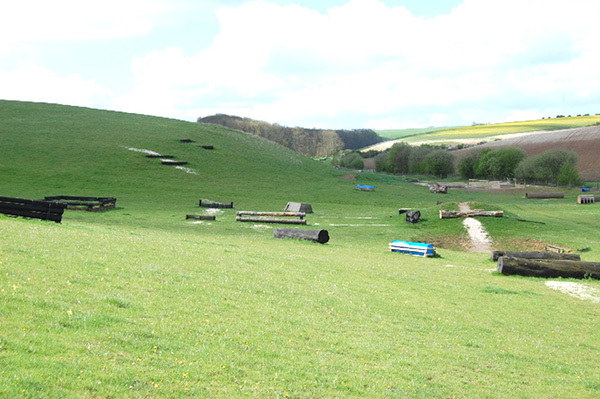 Ditch combinations, corners, angles, dog legs and offsets. 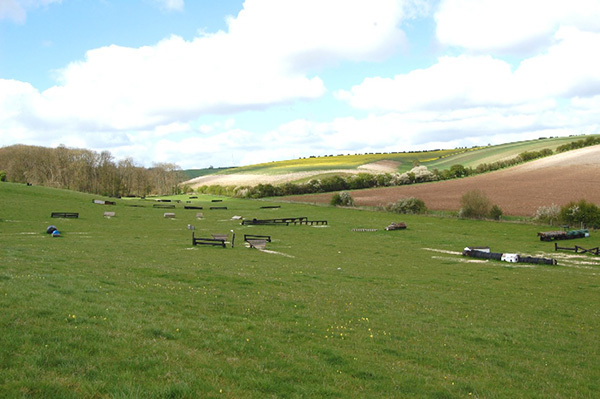 Mounds and hollows, sunken road, triple brush and many more. 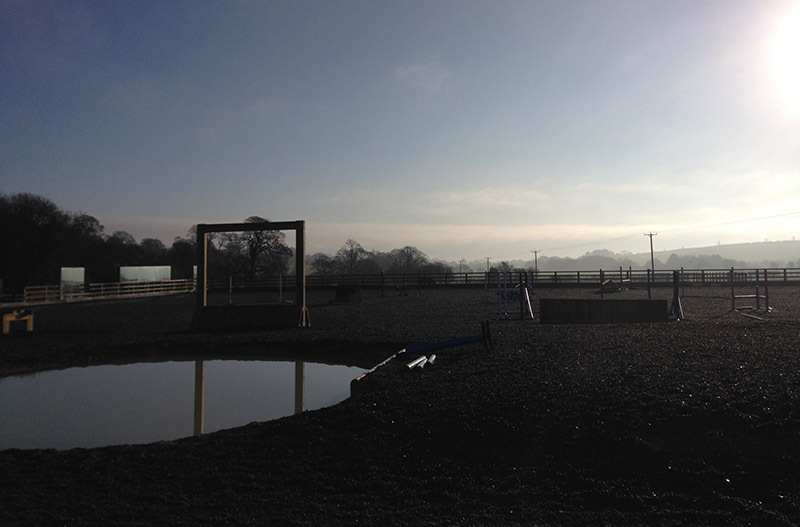 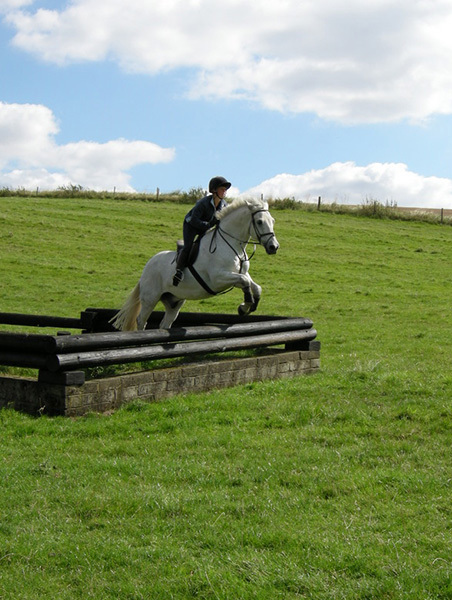 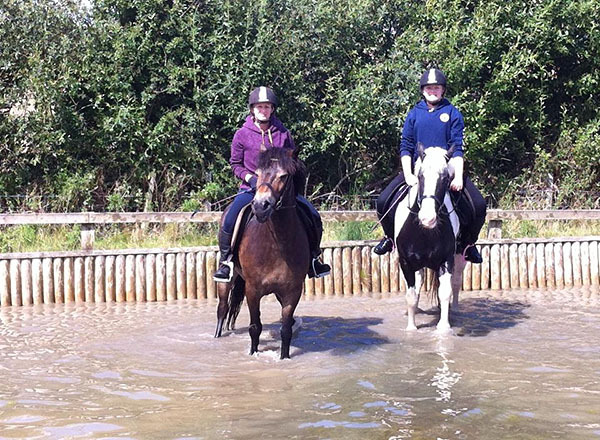 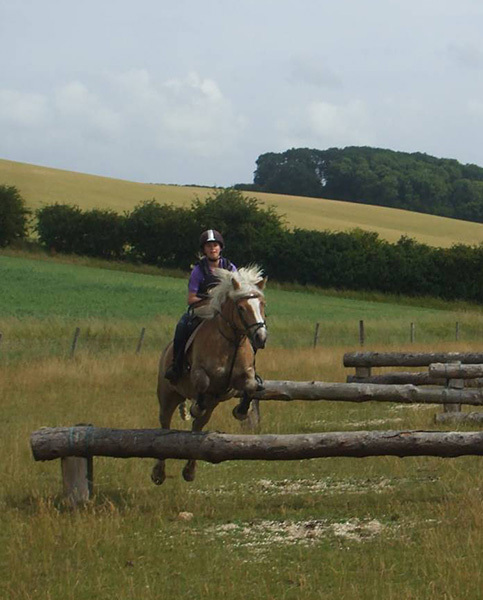 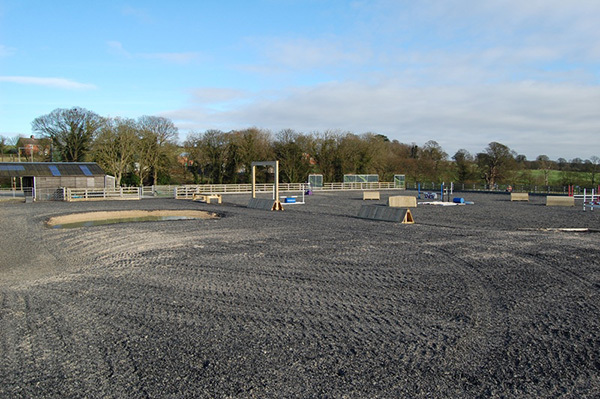 We also have a large outdoor manège suitable for simulated cross country training. 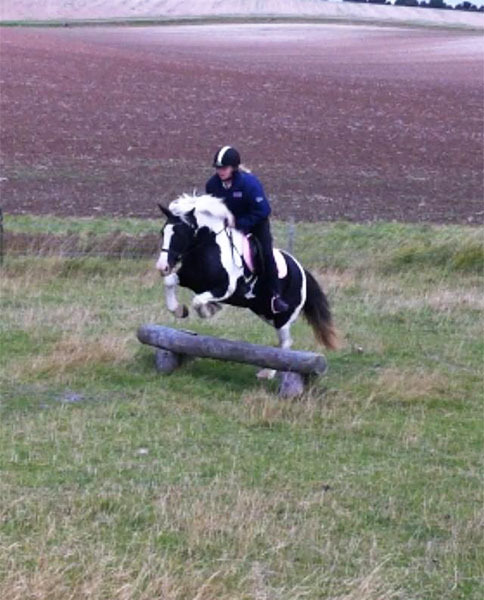 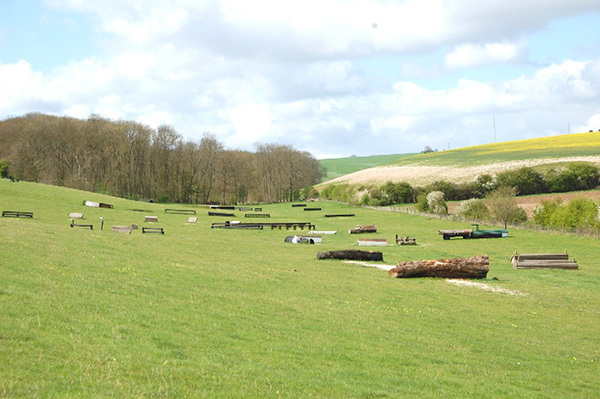 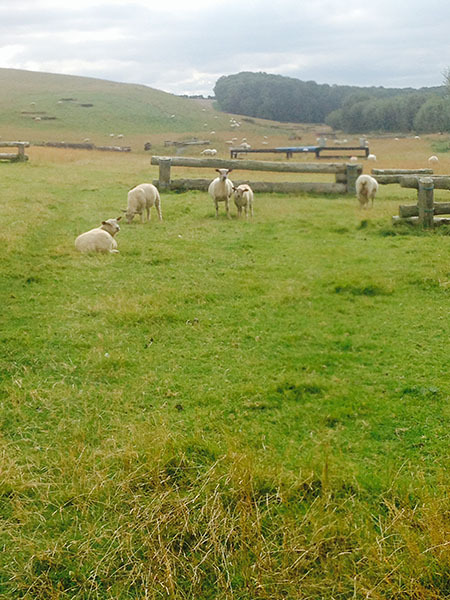 The Cross Country course is regularly updated by Stuart Buntine of BEDE Event Development Ltd. 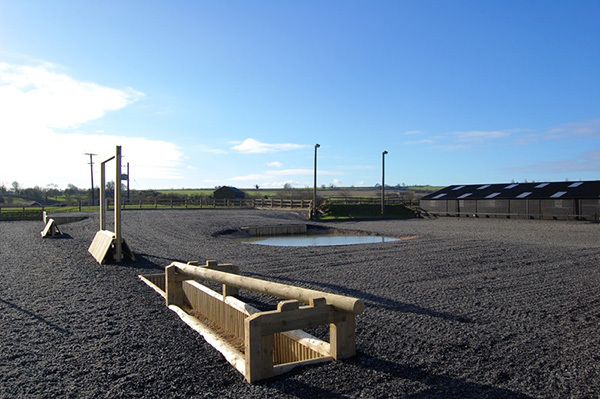 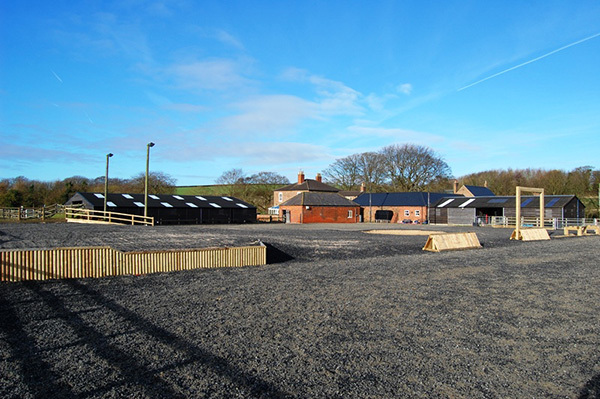 The wide open spaces and undulating terrain make it a perfect venue for fitness work and canter training. 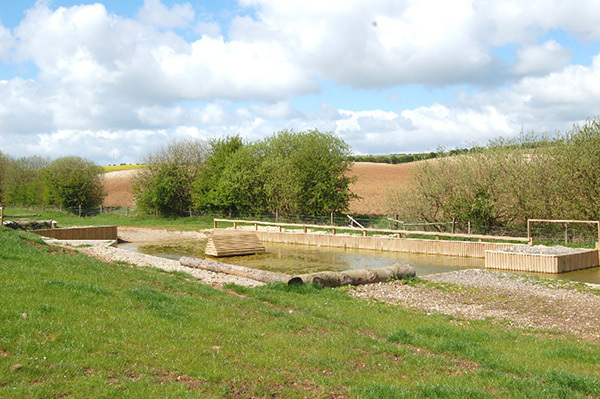 The soil is chalky and therefore free draining so the going is almost always excellent in both wet and dry times.